Cowgirl Creamery captures the essence of West Marin with Red Hawk, a triple-cream, washed-rind, cheese made with organic cow's milk from nearby Straus Family Creamery. Cheesemakers add cream to the milk during the cheesemaking process to increases the butterfat, Red Hawk begins as a pale, petite, rindless round. Aged for 6 weeks and washed with a brine solution that promotes the growth of a bacteria that tints the rind a sunset red-orange. 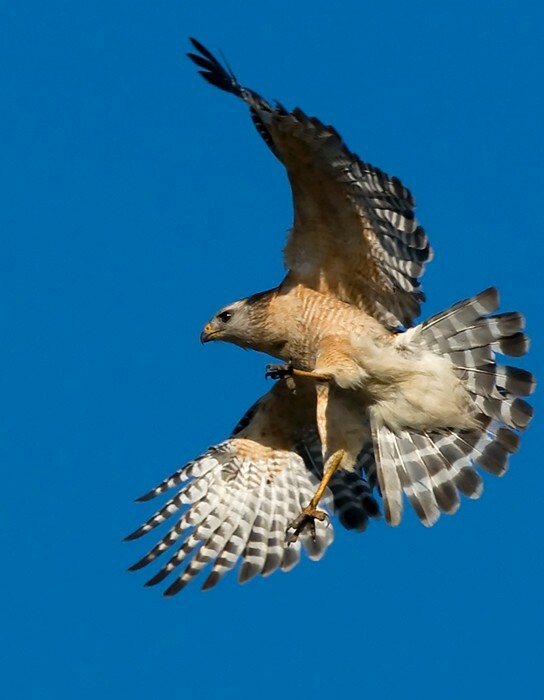 Named after a raptor that circles the skies in Northern Marin County Red Hawk is made by the chefs-turned-cheesemakers of Cowgirl Creamery, Sue Conley and Peggy Smith. They first made it by mistake, when they were making a batch of their popular Mt. Tam cheese. One of the chefs noticed that the rind wasn’t developing correctly, so she tried washing it off, then set it aside. "I forgot about it," says Conley, "and a few weeks later, found that the rinds were red, sticky and stinky." Ready to throw out the cheese until they tasted it. "It was the most amazing cheese that we had ever made!" says Conley. Red Hawk owes its golden-orange rind and mushroomy taste to Brevibacterium linens, friendly bacteria present naturally in the dairy environment. 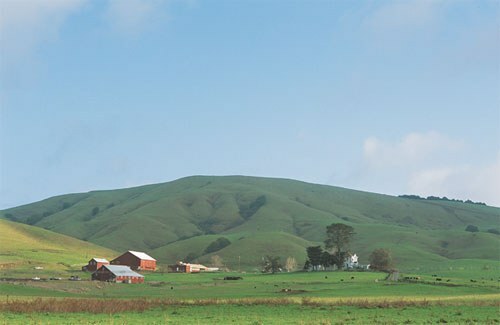 Some cheesemakers add a purchased culture to stimulate B. linens growth, but Conley relies on the wild bacteria that thrive in cool, humid West Marin. Three times during its six weeks at the dairy, it is washed with brine to keep molds from growing and to create the moist conditions that B. linens likes. This painstaking process encourages the development of certain bacteria on the rind, which deliver the reddish color and distinct odor as well as the intense meaty flavor typical of this style of cheese. Segregated from the dairy's other cheeses in a high-humidity environment, Red Hawk gradually develops the golden surface color that signals B. linens at work. Although the creamery sells Red Hawk at six weeks, Conley says the flavor and texture improve over the next couple of weeks. If you have a wine cellar or an unheated room, you can finish the aging yourself. Put the cheese in a cardboard box to promote humidity, then leave it in the cool room until the cheese's texture softens a bit and the aroma heightens. 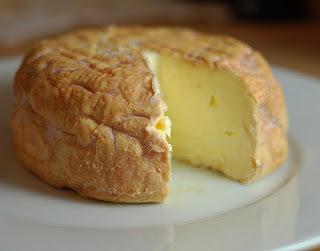 Red Hawk never gets as soft-centered as Brie or Epoisses, but it should give a little to the touch. At the least, Conley recommends that you unwrap the cheese 24 hours before serving to let the rind dry a little. Cover it with an inverted bowl or cake cover that will protect it but still allow it to breathe, and leave it at room temperature. A ripe Red Hawk is the color of butter inside, with the unctuous, ultra- creamy texture that you expect from a triple-cream. The flavor hints of earth, mushrooms and spice, although its character is more mellow than the nose might suggest. Conley's suggests to try it with a spicy Gewurztraminer.